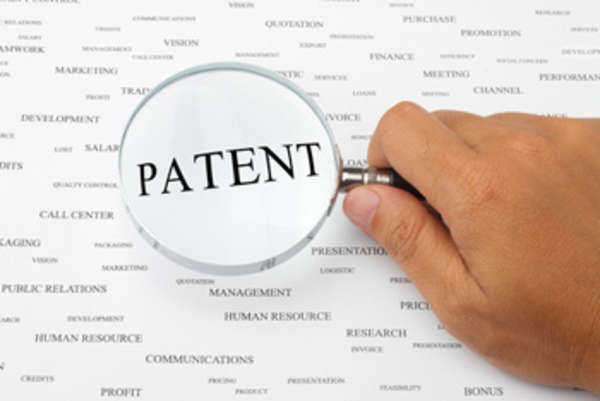 Out of the possible defense strategies that can be considered during a patent infringement case and litigation, patent misuse can be considered the most powerful and assertive patent infringement defense. The reason for patent misuse being a great patent infringement defense lies in the fact that it renders the owner of the patent in question quite powerless in terms of managing to obtain any positive outcome out of the infringement suit. The patent owner or holder improperly or willfully expands the scope or claims of the patent with ill intentions. It is the responsibility of the defendant and his/her patent attorneys to appropriately and vehemently prove that the plaintiff and/or owner of the patent is guilty of patent misuse in order to render the patent infringement suit invalid. Furthermore, the patent in question will be considered to be unenforceable as a result of patent misuse. In many cases, however, the patent will only be denied on a temporary basis. The patent may be reinstated after the finding of patent misuse as long as the practices are abandoned and correcting any ill effects of such misuse. However, if the patent infringement defense can prove that the patent misuse occurred in the process of obtaining the patent rights, the patent will not be reconsidered and will be rendered as void and canceled. It is important to note that the patent infringement defense of patent misuse can still be enforced, regardless if such misuse actually harmed the defendant in any way by the abuse of the patent rights. This also extends to the fact that if the infringement case is valid, and the patent was in fact infringed, the patent owner will not be able to retain the inherent patent rights and be compensated due to abuse and patent misuse. An example that would constitute patent misuse would be if a person or company purchases many patents regarding distinct and widely used products, such as a water pump. The owner of these patents could possibly establish a type of monopoly on water pumps, for it renders it impossible for others to produce a similar product without infringing on the patents. Though there is nothing wrong in owning various patents to a particular type of product, it can be deemed that such a practice is for the purpose of establishing a type of monopoly, which would allow the owner of these patents to enact infringement lawsuits to anyone developing a water pump. This would be grounds for a violation of antitrust laws, and also be considered patent misuse. An example of patent misuse expanding the scope of patent rights and protection could be if the owner of a patented product or owner enters a licensing agreement with another party, and forces them to sign the contract stating that royalties are to be paid beyond the life or term of the patent. This is an example of willfully expanding the scope of a patent for ill purpose and willful intention, and thus is a form of patent misuse.